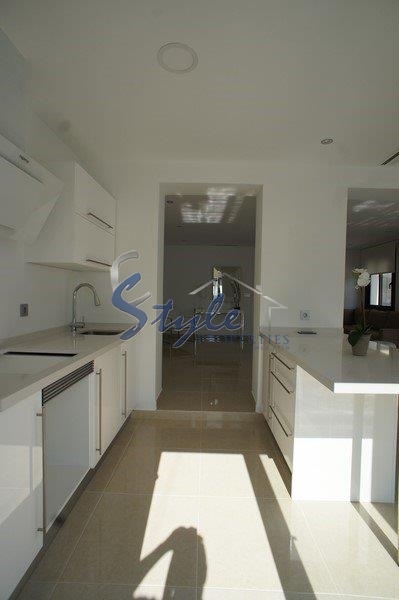 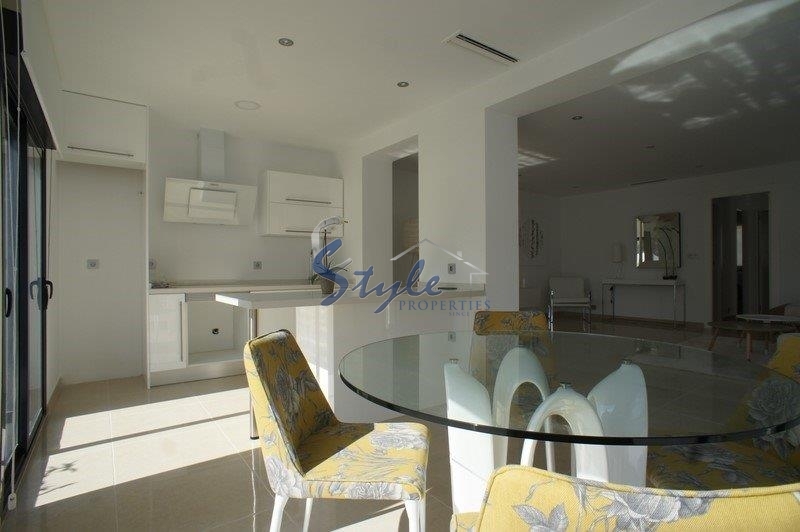 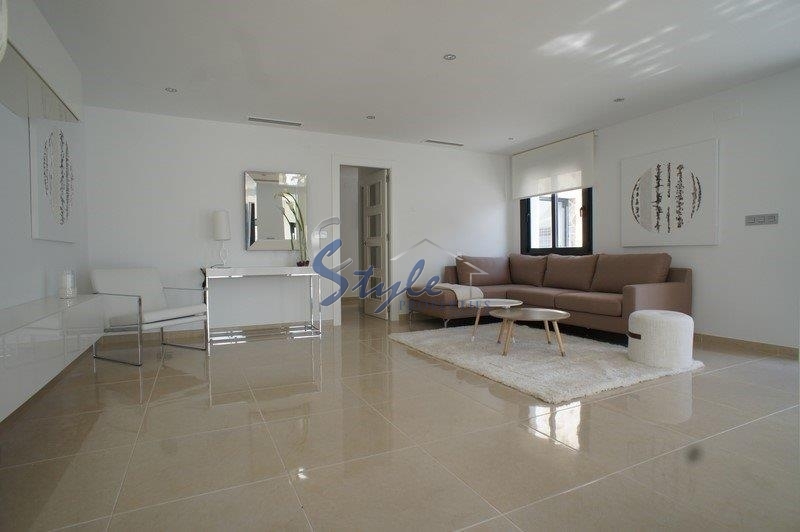 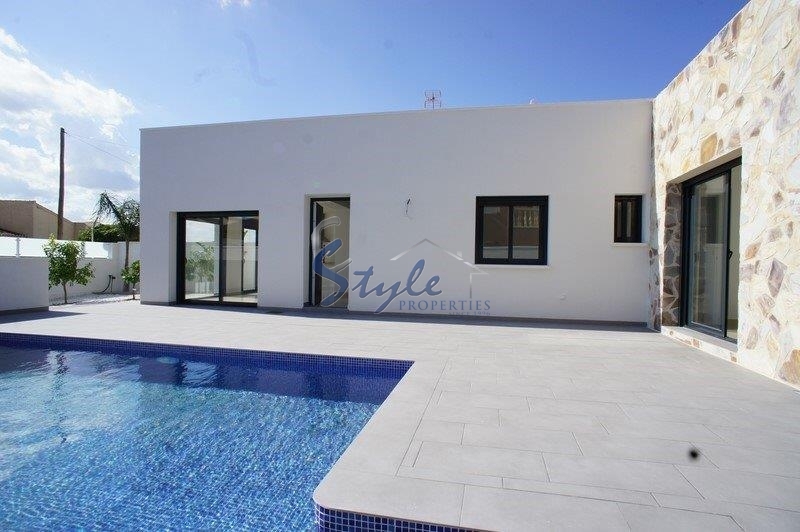 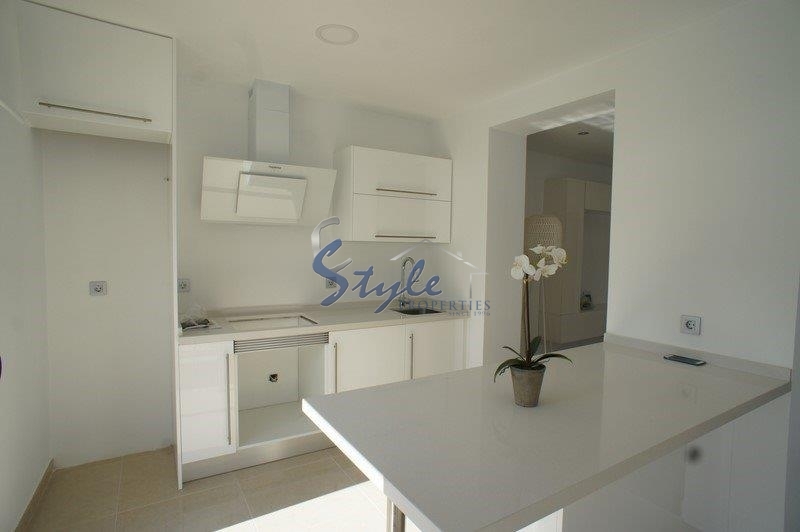 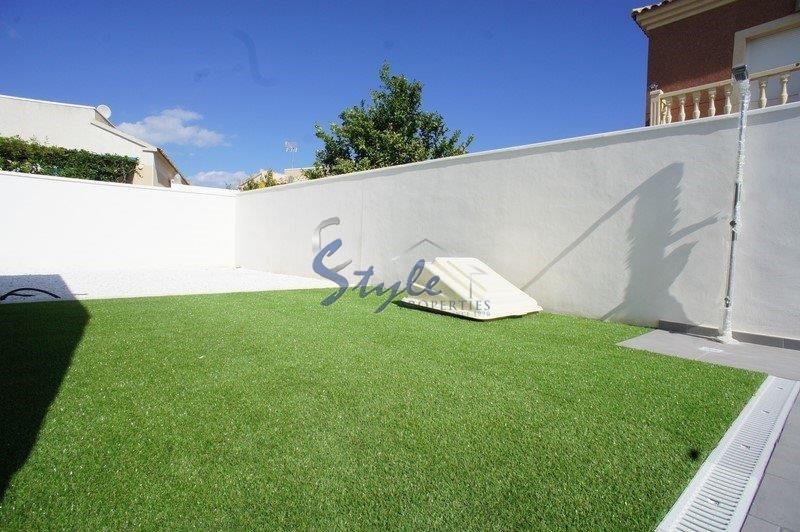 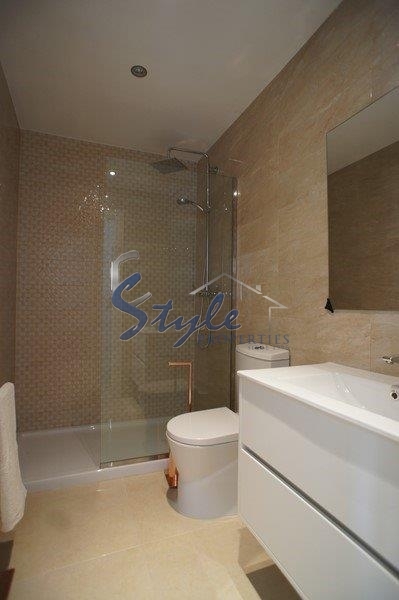 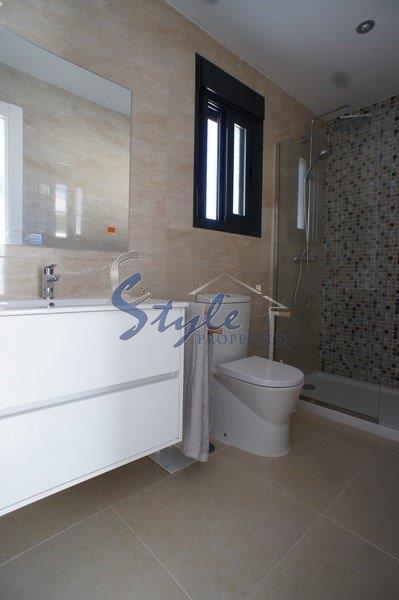 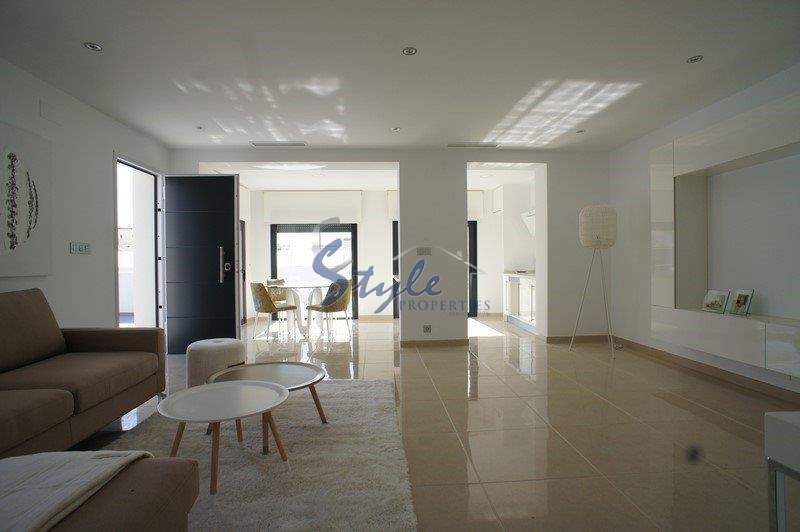 Luxury, newly built villa in a modern style, with a plot and a private swimming pool. 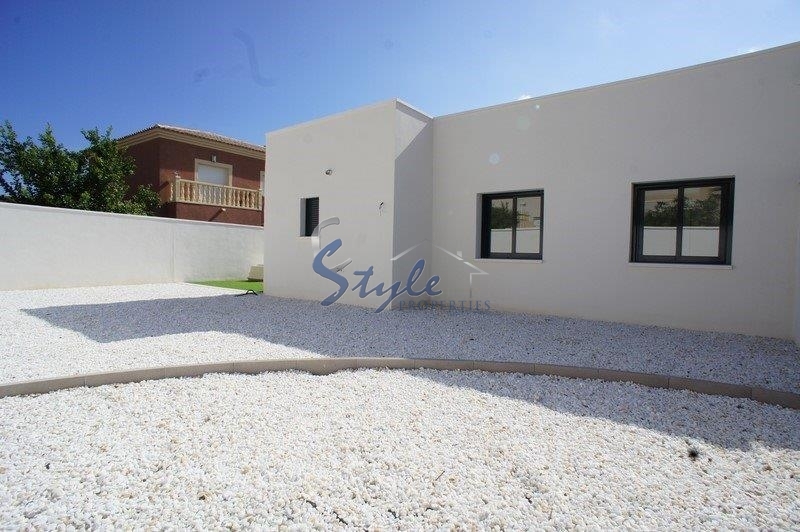 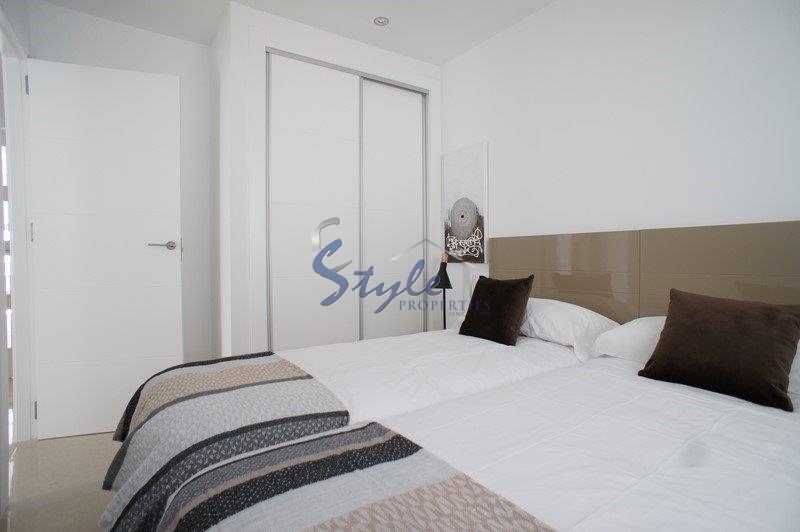 The house has 3 bedrooms, 2 bathrooms, spacious living room with dining area, kitchen and utility room. 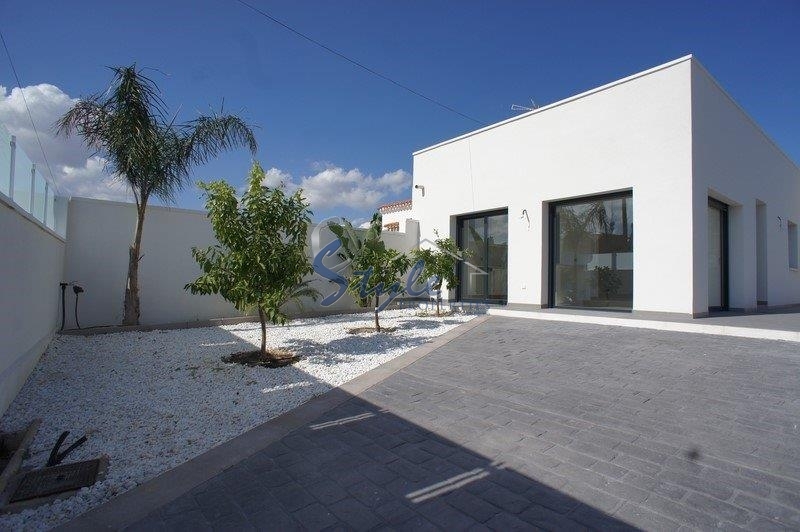 The villa is furnished with a high quality furniture, equipped with everything that is necessary to move in, including curtains and the lights. 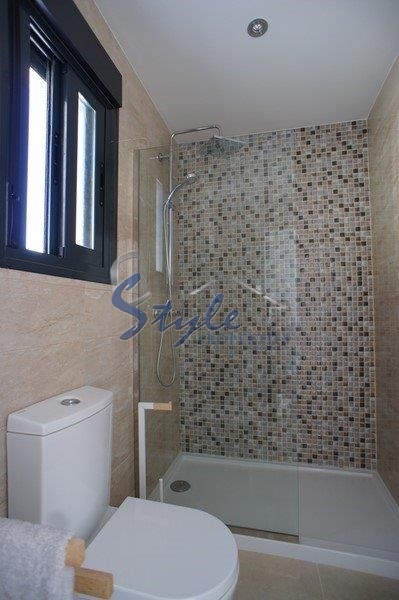 The bathrooms have under floor heating. 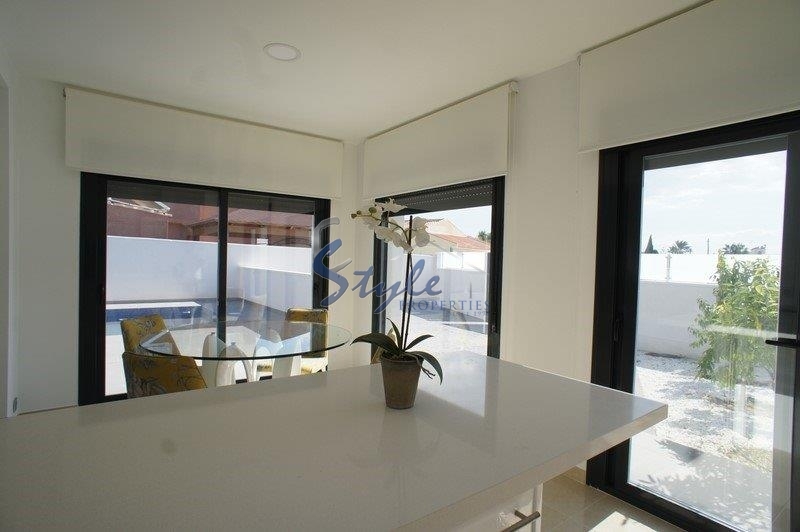 Outside there is a nice garden area, private swimming pool and car parking. 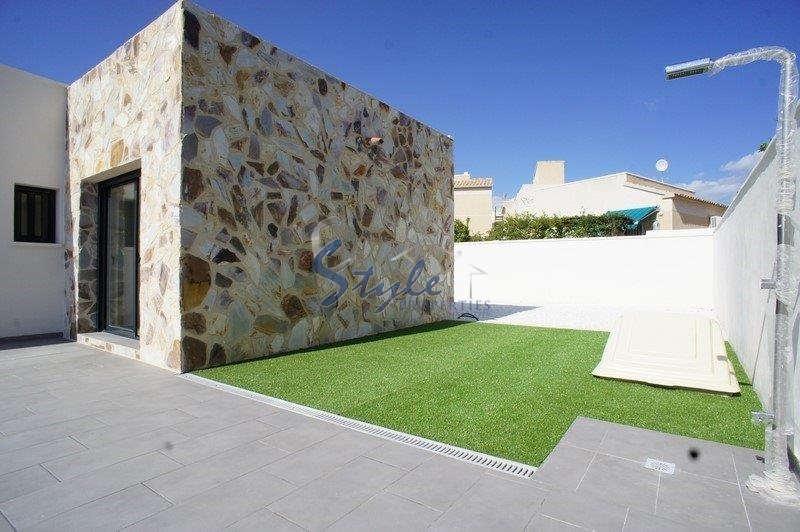 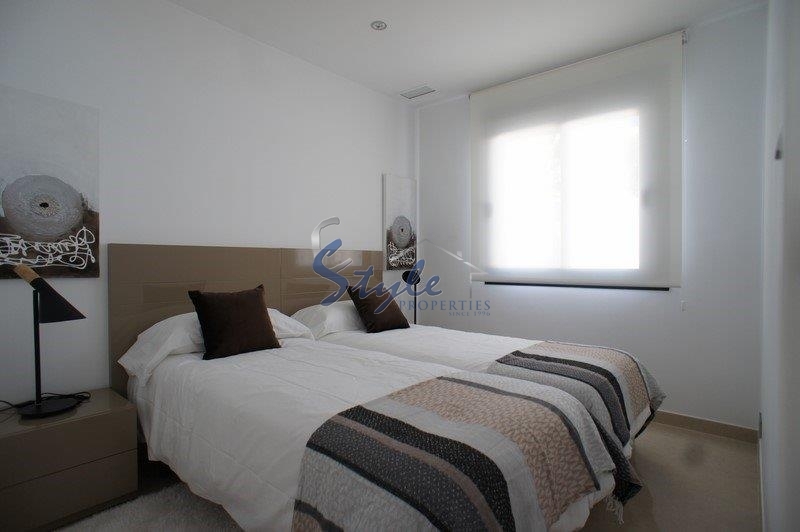 The nearest beach and the town center of Torrevieja just a few minutes drive away.